Accomplished and energetic in construction with a solid history of achievements on all my jobsites. Motivated leader with strong organizational and prioritization abilities. Areas of expertise include leadership, communications and solving situations when presented or approach with any that occur. 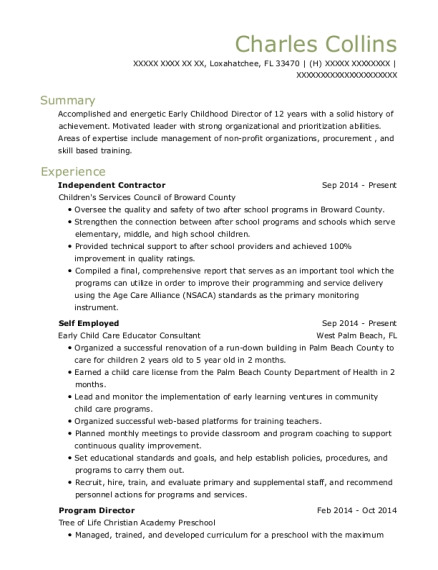 Very passionate and motivated, with a drive for excellence in any position im assign to. When interacting with people at work , im dedicate to a high level of customer satisfaction and meeting aggressive business goals. Im looking for a position as manager in a fast growth company. Direct and transport workers to appropriate work sites. Employ foremen to deal directly with workers when recruiting, hiring, instructing, assigning tasks, and enforcing work rules. Supervise the work of contracted employees. Compare a property with similar properties that have recently sold to determine its competitive market price. Manage or operate real estate offices, handling associated business details. Generate lists of properties for sale, their locations, descriptions, and available financing options, using computers. Appraise property values, assessing income potential when relevant. Arrange for title searches of properties being sold. Review property details to ensure that environmental regulations are met. secure my city's downtown wensday market place,as a police explorer post714. 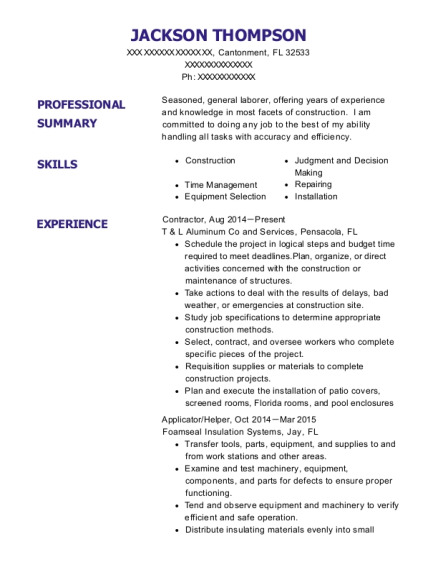 This is a resume for a contractor in riverside, California with experience working for such companies as Richard Pelayo and Ana silva. 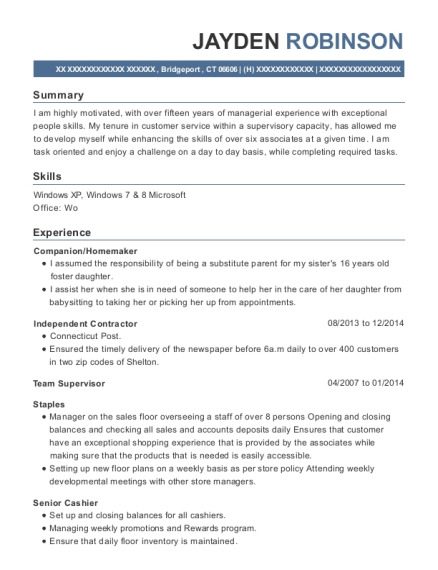 The grade for this resume is 0 and is one of hundreds of contractor resumes available on our site for free. 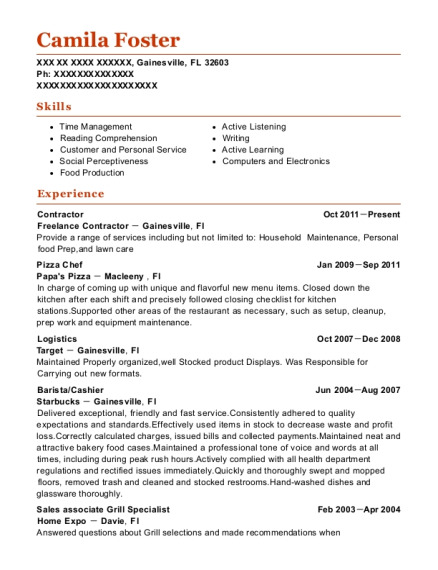 Use these resumes as templates to get help creating the best contractor resume.